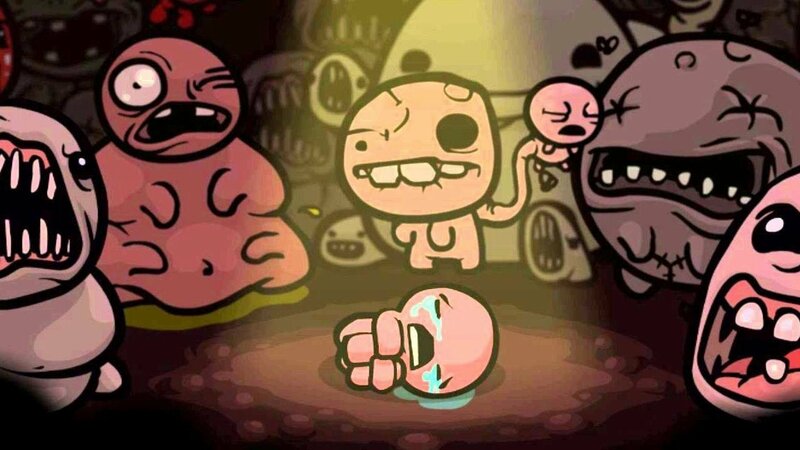 The massively popular, roguelike indie game: The Binding of Isaac is getting even bigger with the Afterbirth DLC, previously released on PC, making its way to consoles. The news came via a post from developer Tyrone Rodriguez on PlayStation Blog. Binding of Isaac players will be able to expand their gruesome Rebirth experience on May 10. Afterbirth will launch for $10.99 on each consoles’ digital storefronts. 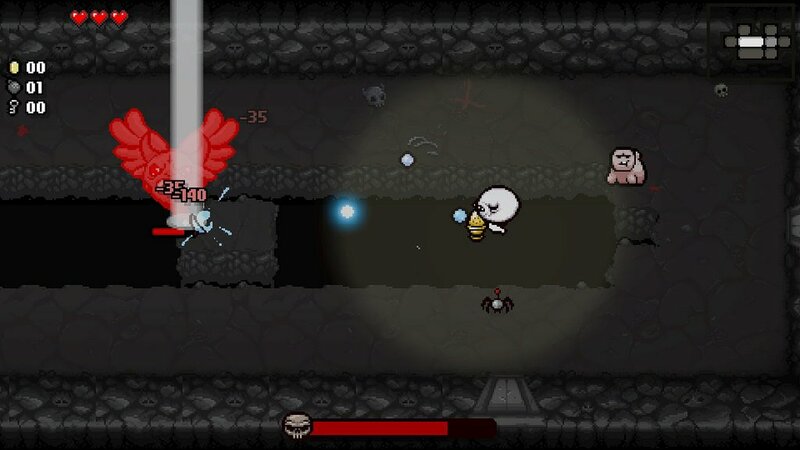 Many Rebirth players on PS4 were led down to the basement with Isaac when the title launched free for PlayStation Plus members in July 2014. The game found it’s way to Xbox One and Wii U/3DS a year later. Daily Runs introduce a new dungeon which are identical for every player. Everyone has an exactly equal playing field, and unlockable content is irrelevant within them. However, like their seed counterpart, Daily Runs do not yield any progress rewards. Daily Runs will feature leaderboards to show players how they measure up against other players in identical dungeons based on score, time, or both. 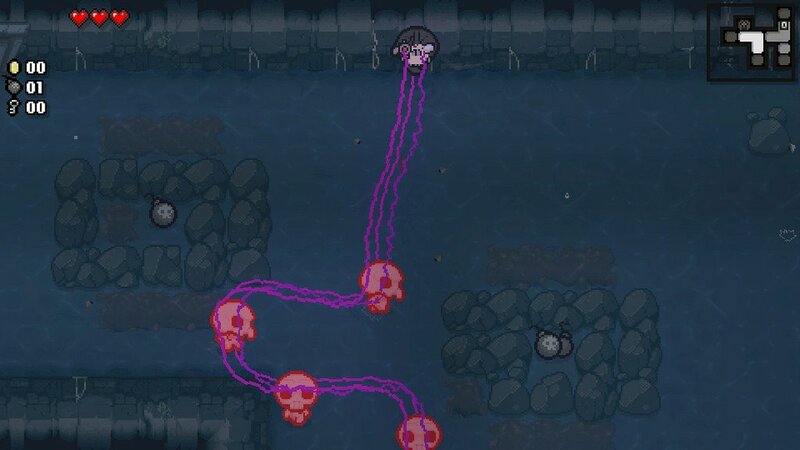 On top of the new modes, Afterbirth introduces several new items and enemies. 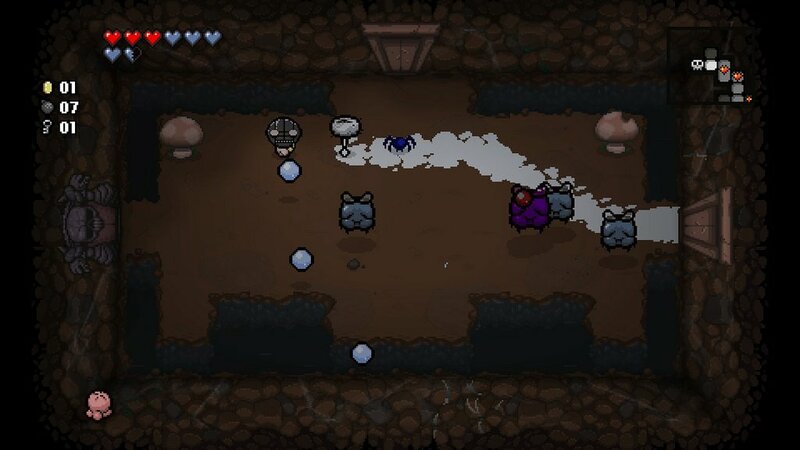 The Diplopia item doubles items and pickups, while the friend ball will trap any non-boss enemy in a ball to be used as an ally at the player’s will. Also introduced is the fan-suggested Dead Eye item that progressively increases the damage dealt by consecutive tear-hits. Also included are five new champions, which are twice as large, do a full heart of damage per strike and have twice the life of their non-champion counterparts. As a bonus, they usually drop something special when defeated. With Afterbirth, Rebirth is getting a third alternate for each chapter set. “Each alternate chapter has its own set of levels, themes, and enemies that are semi-exclusive to it,” Rodriguez said. Each chapter set will have a small percentage chance to become a new Afterbirth version, which feature new music, visuals, effects and rewards. There was no word on a PS Vita release or cross-buy for the portable system.